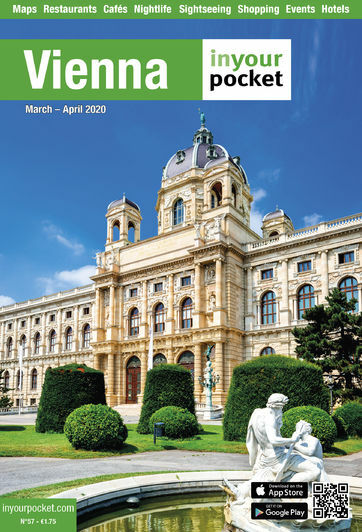 Vienna's extensive public transportation system, run by Wiener Linien (Vienna Transport Authority), is an easy and inexpensive way to get around town. The U-Bahn (metro) runs daily from 05:00 to 00:30, and non-stop on Fridays and Saturdays and before public holidays. Suburban S-Bahn trains radiate outwards from the city to the surrounding districts and towns. Trams are the best way to get around the inner city sights, running every 5-15 minutes between 05:00 and 00:30. Buses mostly serve Vienna's suburbs and most visitors won't need them though the handy night buses replace the U-Bahn from 00:45 to 05:00 on weekdays.